Welcome to the final day of our live blog from the Irish Open at Portstewart Golf Club. 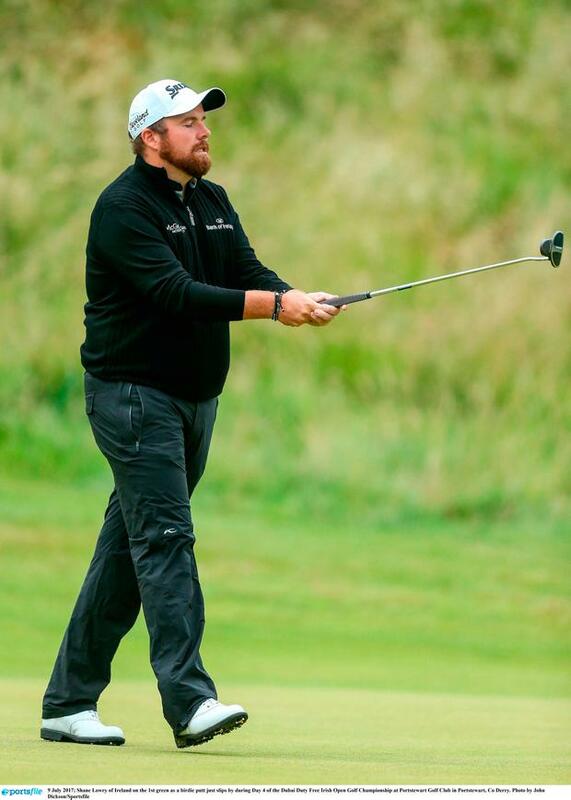 Shane Lowry and Gavin Moynihan are best of the Irish at -8 while Padraig Harrington is -7. But they are too far back to challenge, with Daniel Im and Jon Rahm leading the way on -17.